Our Partners – More Health, Inc.
MORE HEALTH is committed to improving the health of children, teens, and families through innovative, interactive, and effective education. Since 1989, MORE HEALTH has educated and inspired over 3 million individuals to identify and adopt healthy habits. MORE HEALTH relies on the generous support of individuals and organizations to make this mission a reality. Interested in becoming a partner? Tampa General Hospital is a 1,011-bed, private, not-for-profit hospital and one of the most comprehensive medical facilities in West Central Florida serving a dozen counties with a population in excess of four million. TGH is the area’s only level I trauma center and one of just four burn centers in Florida. With five medical helicopters they are able to transport critically injured or ill patients from 23 surrounding counties to receive the advanced care they need. The hospital is home to one of the busiest organ transplant centers in the country, having performed more than 6,000 adult solid organ transplants, including the state’s first successful heart transplant in 1985. TGH is a state-certified comprehensive stroke center, and its 32-bed Neuroscience Intensive Care Unit is the largest on the west coast of Florida. Other outstanding centers include cardiovascular, orthopedics, high risk and normal obstetrics, urology, ENT, endocrinology, and the Children’s Medical Center, which features a nine-bed pediatric intensive care unit and one of just three outpatient pediatric dialysis units in the state. TGH is also home to the Florida Poison Information Center – Tampa, one of just three poison information centers in the state. Johns Hopkins All Children’s Hospital in St. Petersburg, Florida is a leader in children’s health care, combining a legacy of compassionate care focused solely on children since 1926 with the innovation and experience of one of the world’s leading health care systems. The 259-bed teaching hospital, ranked as a U.S. News & World Report Best Children’s Hospital, stands at the forefront of discovery, leading innovative research to cure and prevent childhood diseases while training the next generation of pediatric experts. With a network of Johns Hopkins All Children’s Outpatient Care centers and collaborative care provided by All Children’s Specialty Physicians at regional hospitals, Johns Hopkins All Children’s brings care closer to home. Johns Hopkins All Children’s Hospital consistently keeps the patient and family at the center of care while continuing to expand its mission in treatment, research, education and advocacy. For more than 60 years, The Allstate Foundation has been bringing out the good in millions of lives. The owners, employees, and leaders of the Allstate Foundation are passionate about inspiring change and have changed millions of lives in the process. Their work takes many forms, but always follows the path to greatest impact. They lead national programs, provide grants, create meaningful partnerships, and rally teams to support safer lives and stronger communities. 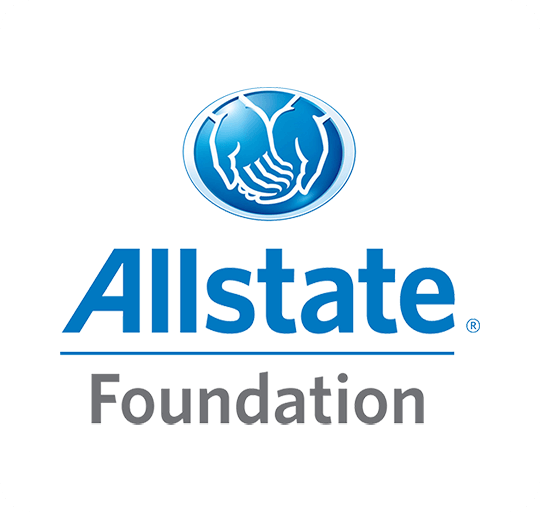 The Allstate Foundation champions two signature causes: financially empowering domestic abuse survivors and youth empowerment. 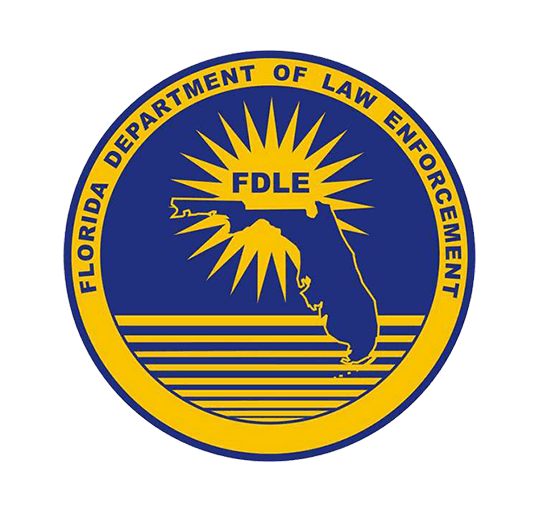 Headquartered in Tallahassee, the Florida Department of Law Enforcement (FDLE) is a Florida government agency who employs nearly 2,000 members statewide who work at headquarters, the department’s 7 regional operations centers, 15 field offices and 7 crime laboratories. The mission of the Florida Department of Law Enforcement is to promote public safety and strengthen domestic security by providing services in partnership with local, state, and federal criminal justice agencies to prevent, investigate, and solve crimes while protecting Florida’s citizens and visitors. 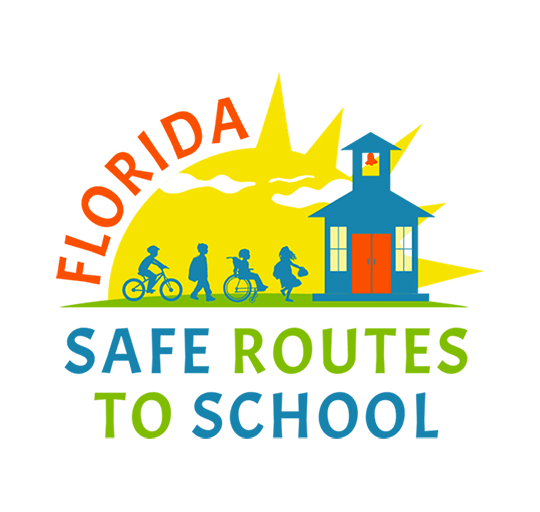 Florida Safe Routes to School (SRTS) is a statewide program, funded by the Florida Department of Transportation, whose goal is to make it safer for more children to walk and bicycle to school. Florida SRTS funds projects that address unsafe or lack of infrastructure, as well as programs that promote walking and bicycling through education/encouragement programs aimed at children, parents, and the community. Tampa General Hospital’s roots on Davis Islands date back to 1927 when it opened with 186 beds. Today, TGH is a 1,010-bed academic medical center serving close to a hundred thousand patients each year. 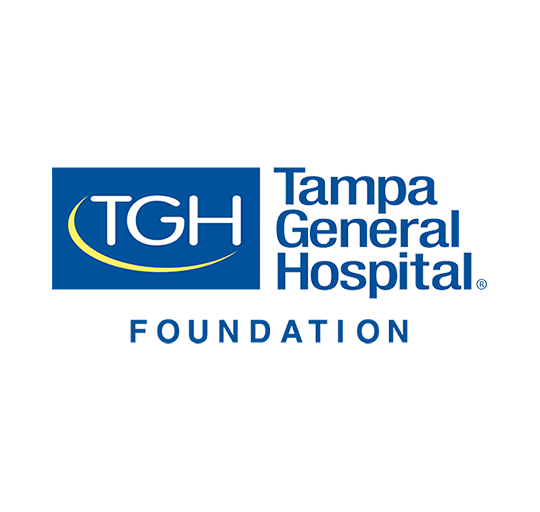 In order to provide meaningful philanthropic support to TGH, the Tampa General Hospital Foundation was formed in 1974. The Foundation’s goal is to enhance the overall health and wellness of the Tampa Bay area by inspiring others to invest in the patients we serve. As ambassadors for TGH, we commit to engaging the community and providing philanthropic support for both the present and future needs of Tampa’s premier hospital. 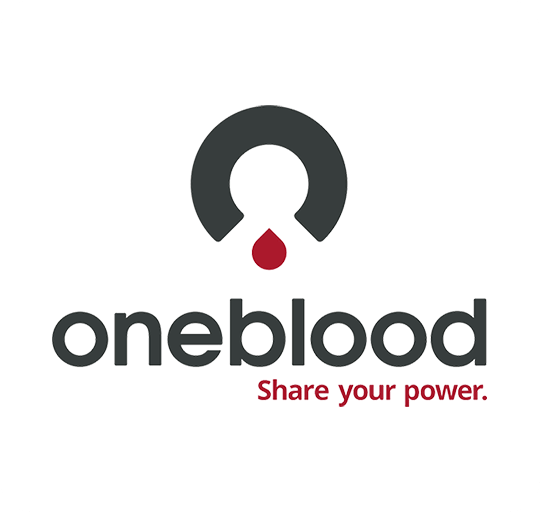 OneBlood’s mission is to enhance the health and well-being of others through our work with blood and stem cell products and by facilitating scientific research. By the end of the decade, their unique ability to provide world-class transfusion and transplantation medicine, technology and research will secure their position among the top five systems in the world. 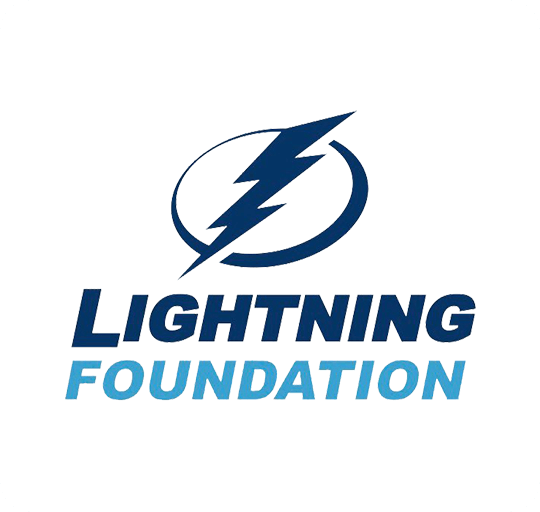 The Lightning Foundation is pleased to have many tremendous fans, donors and hockey enthusiasts in the Tampa Bay area and surrounding communities. In addition to on-going community outreach, the Lightning host many events throughout the year to benefit the Lightning Foundation, including the Bolt Run, Bolts Family Carnival and home game auctions.